England goalkeeper Joe Hart enjoyed a night out at a Manchester casino before he left Manchester City for Torino FC on loan. There are reports that Hart lost a significant sum of money at the roulette table while enjoying a final night out with friends before flying to Italy the next day. 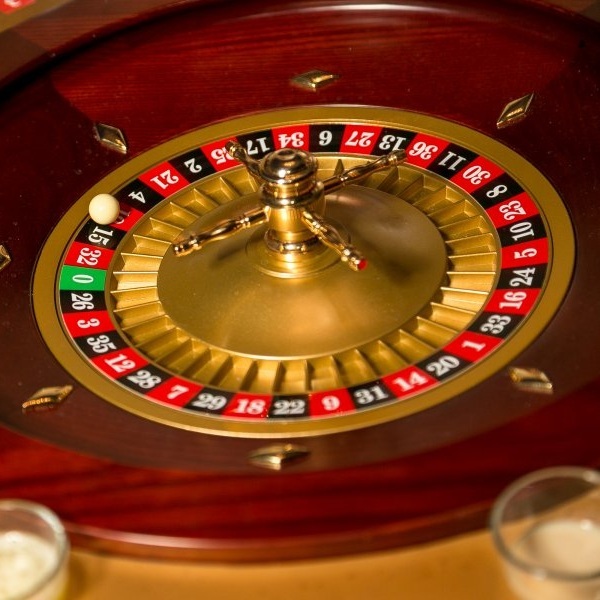 He was playing at Manchester’s 235 Casino and is thought to have lost thousands of pounds at the roulette table. During his night out Hart ran into the Manchester United star Marcus Rashford and the two of them posted a photo of the evening online. The next day Hart flew to Turin where he was greeted by fans as he posed with the Torino shirt. After his move to Italy he posted thanks to “all the amazing Manchester City fans who have been so good to me”.